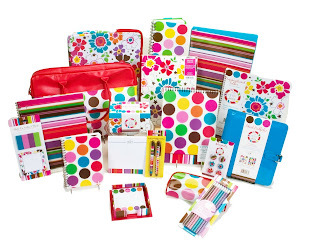 Mom Central introduced me to a new collection of affordably elegant stationery by Carolina Pad and Paper. Designed by Jacqueline Savage McFee, Simply Chic and Eye Candy are two gorgeous new lines that are debuting exclusively at Wal-Mart this season. 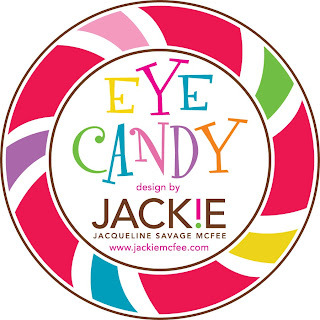 Eye Candy is full of lollipop colors, bold and bright, with cheerful stripes, dots and flowers. 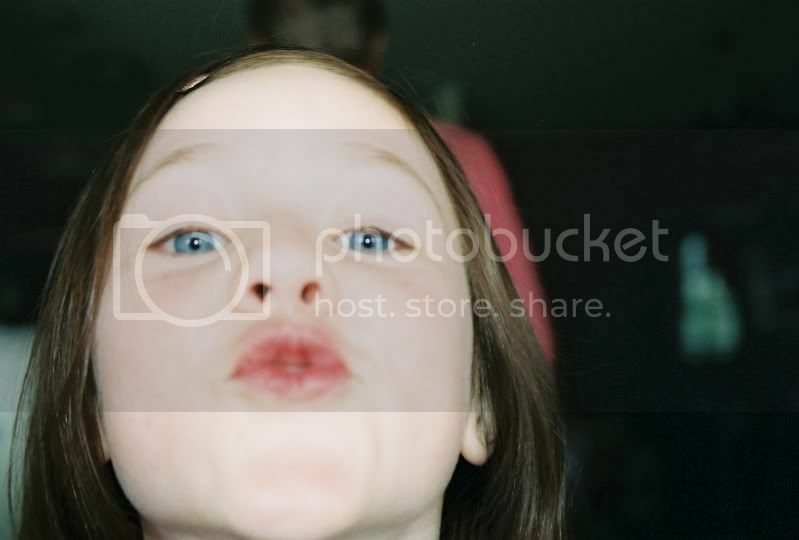 It's vibrant and fun and cheerful. 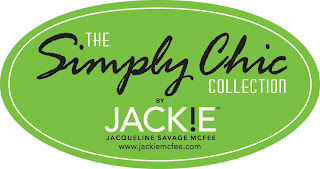 Simply Chic is a bit more subdued, perfect for moms or more sophisticated teens. It features a black and white palette of houndstooths, pinstripes and arabesques punctuated by citrus-y brights. It's classy without being stuffy. 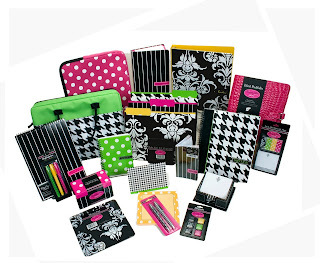 Carolina Pad and Paper is holding a contest where you could win a complete collection of Eye Candy or Simply Chic products and $100 gift cards. Learn more about the contest at Glam Your Office.